A major part of my practice in the last 20 years has been the documentation of social change processes and the work of organisations involved in the inclusion of wider communities in arts and other cultural activities. The projects presented below give an insight into how such visual documentation can enhance an organisation's capacity to build advocacy cases and to raise public awareness of the value of its work. I've been invited to document the work of Poland's leading puppet / human theatre. Teatr Lalka is based in the Palace of Culture in the centre of Warsaw. Alongside its extensive series of productions in repertoire, it runs a major touring and education programme which travels throughout the country. The photos here were taken during preparations for the new production of Jarosław Kilian's The Fine Greenbird. More images can be seen at Teatr Lalka - backstage. 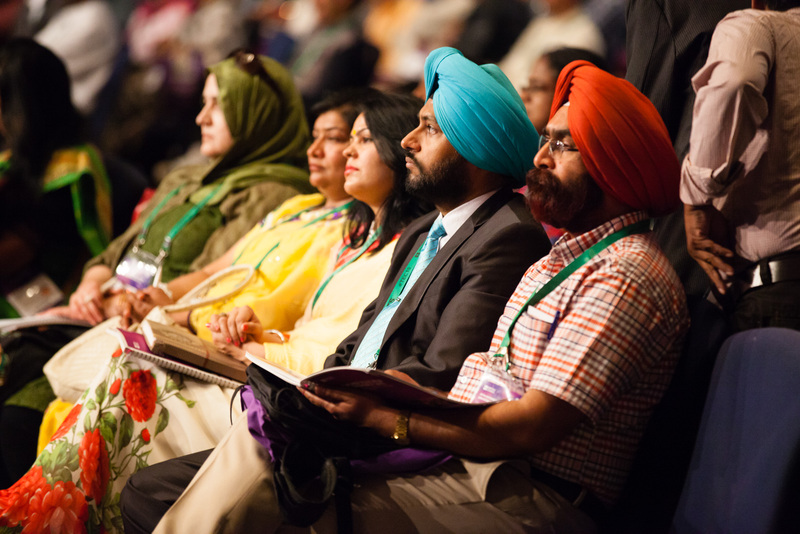 The TEC 2014 Conference in Hyderabad was organised by the British Council India. It gave an opportunity for teacher educators from across India to exchange ideas and learn from leading specialists in their field. It is an essential part of the teacher educator's year. 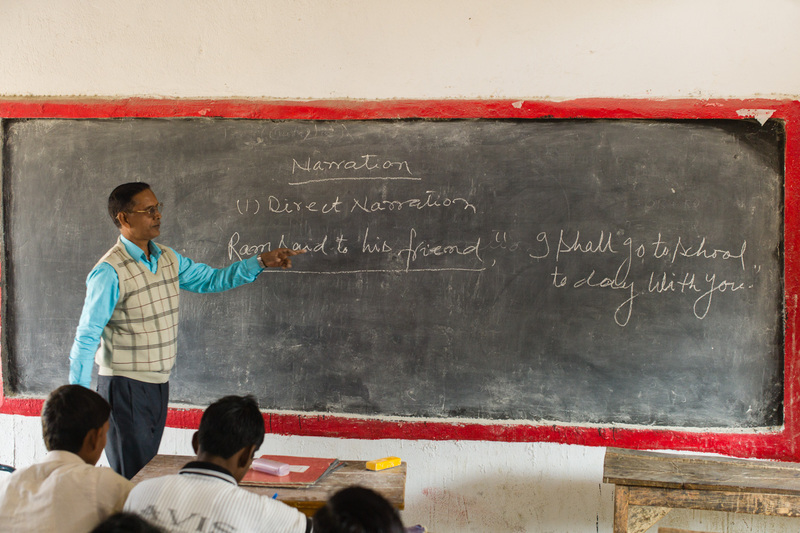 A secondary school in Bihar: A growing realisation that a command of English can enhance the earning opportunities of the poorest members of society has led to a series of projects to support English language teaching. Through this process teaching methods and materials will be improved as part of a renewal of education across the State of Bihar. 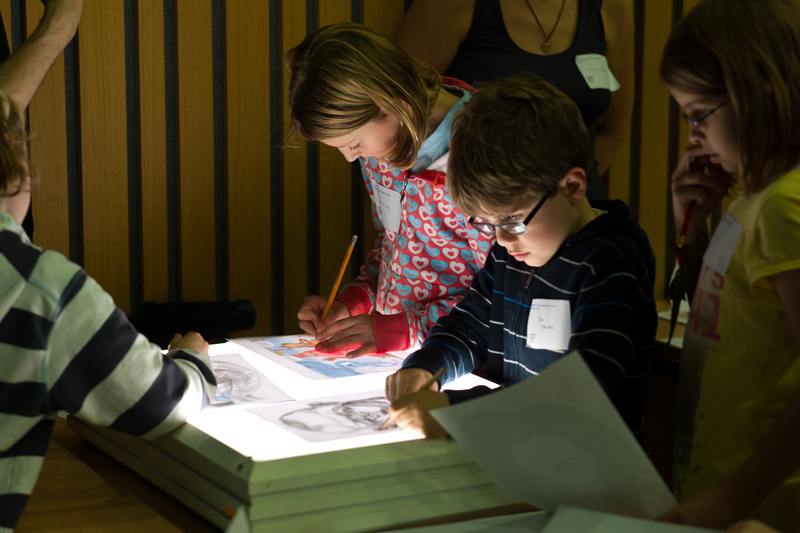 Through the Big Draw event, the Guardian Newspaper has been working in partnership with King's Place in London to offer children and parents the opportunity to engage with professional artists and cartoonists and to develop their own skills.